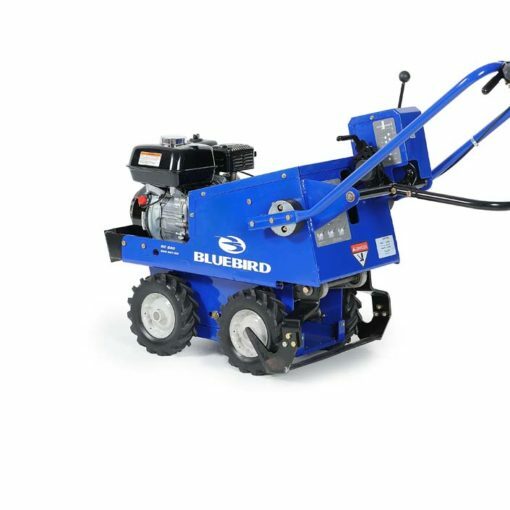 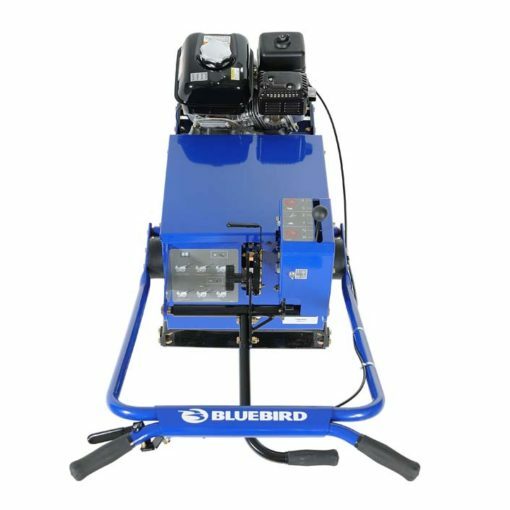 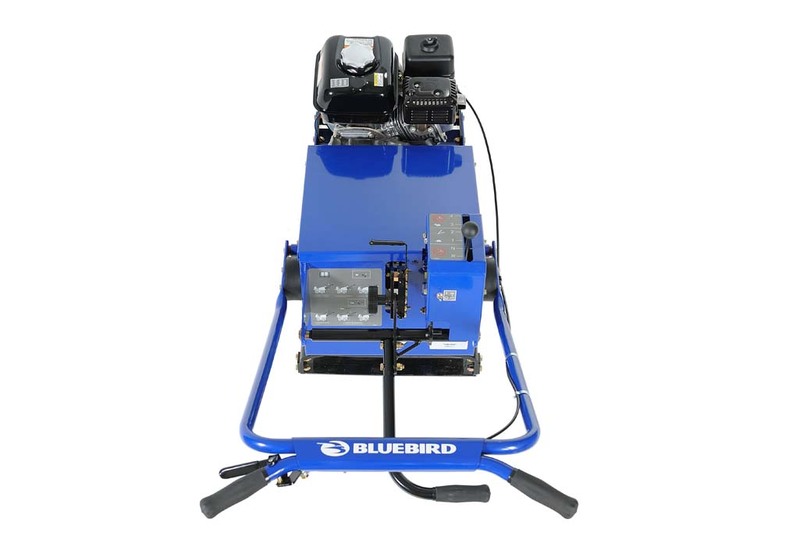 The SC550 model is designed for contractor’s rental shops and homeowners. 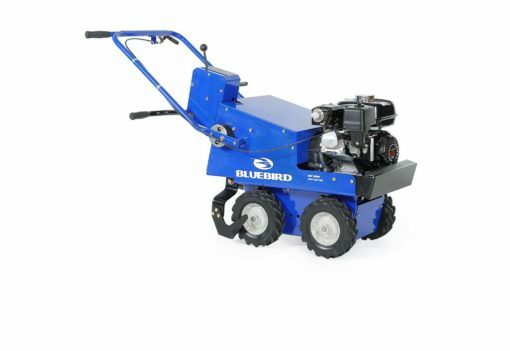 It can also be used for preparing for a new landscaped bed, clearing for a new sidewalk or driveway, or tackling other home improvement projects that require removing sod. 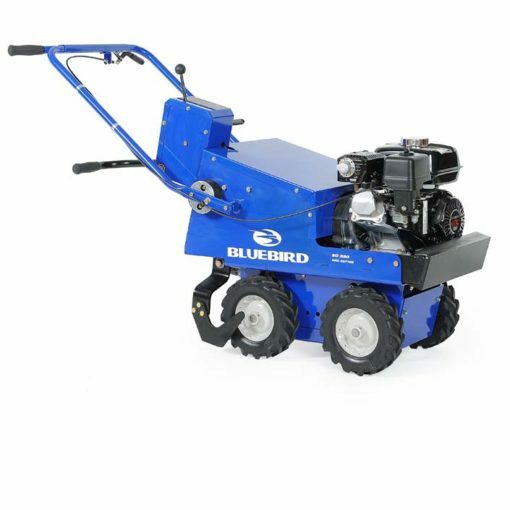 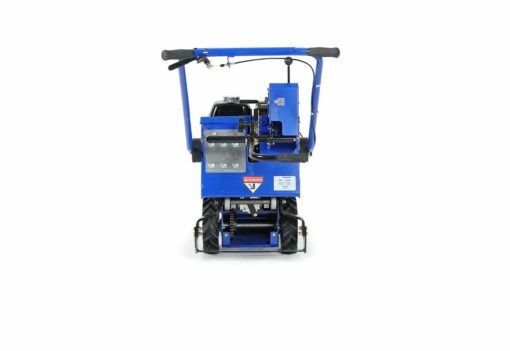 The SCG550 model is designed for golf courses and country clubs that have a need to remove and replace sod in small targeted areas. 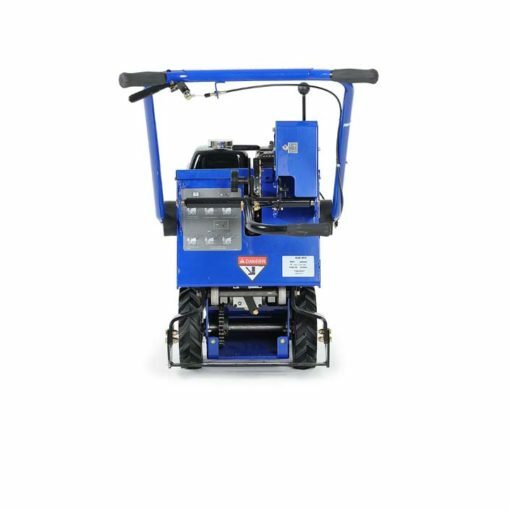 With 0.25” cutting depth increments up to 2.5”, this unit can tackle all of your needs and grass types. 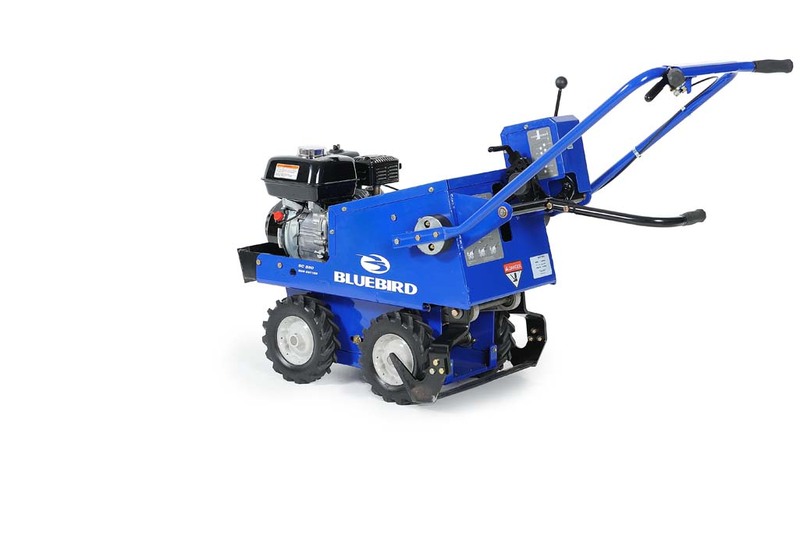 The knifed outside blade edges allow the machine to easily cut through running stem grasses.